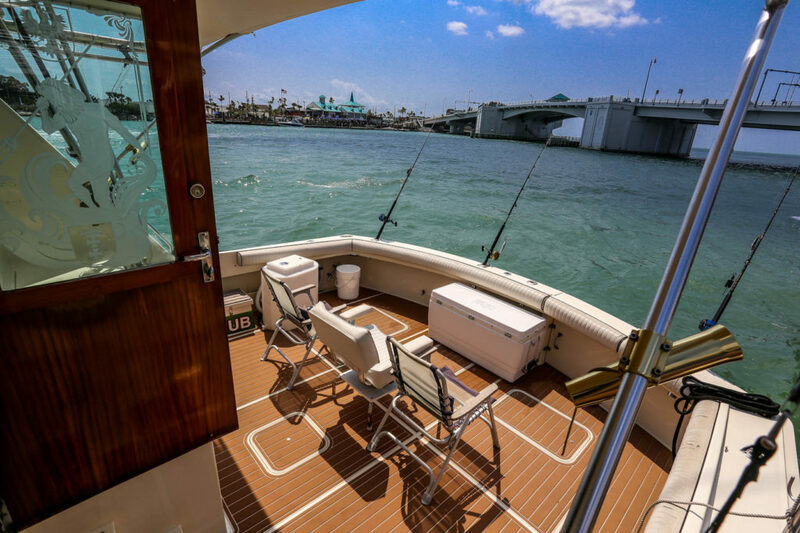 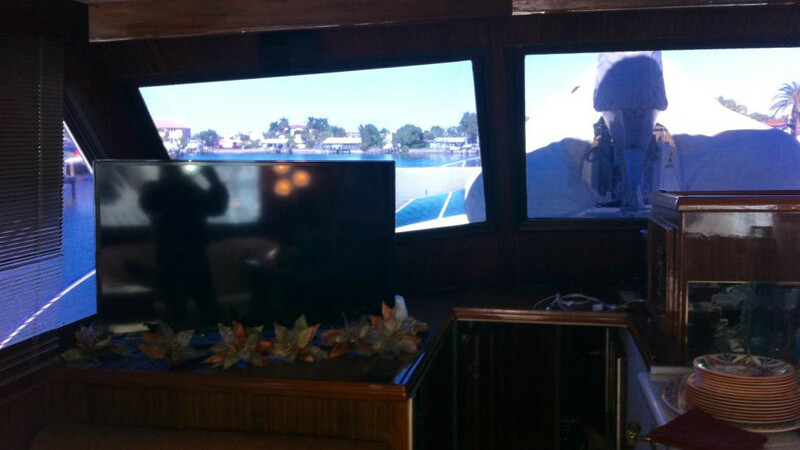 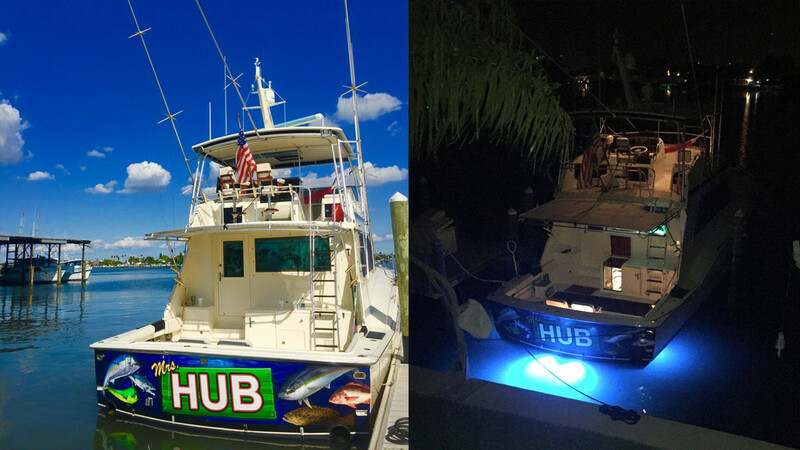 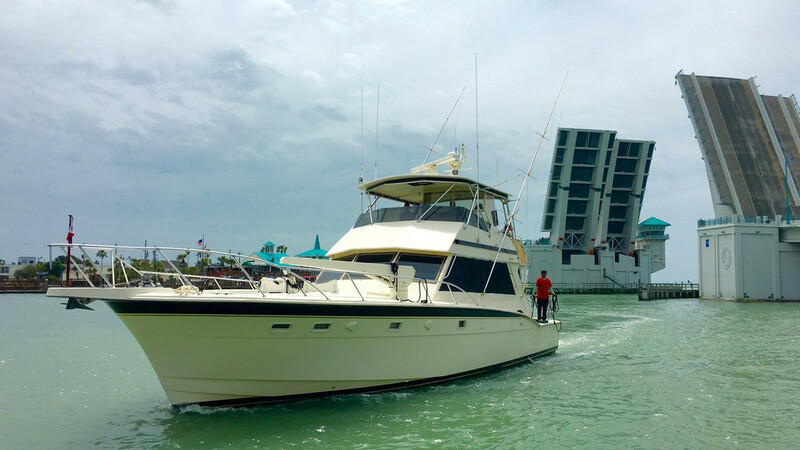 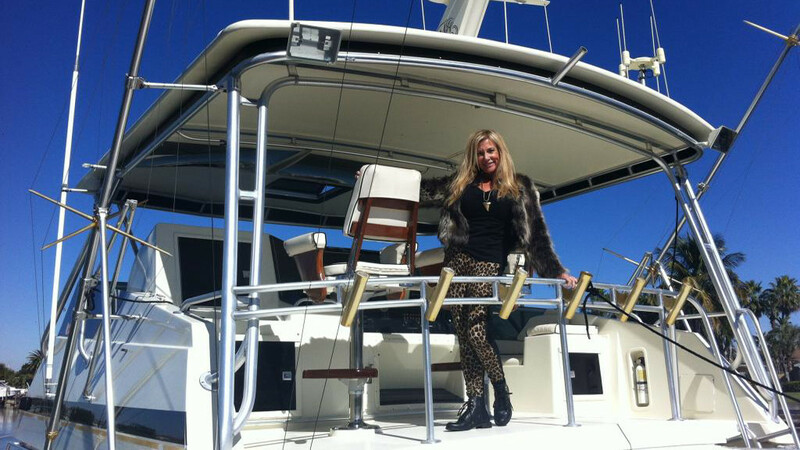 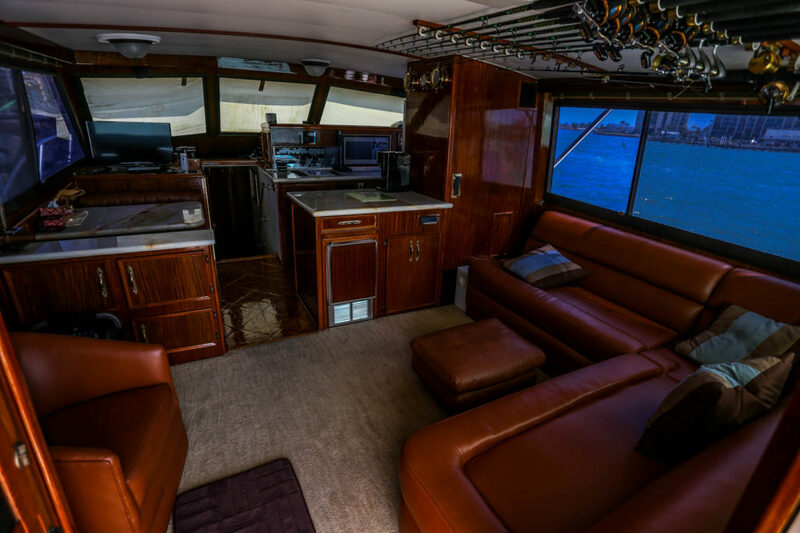 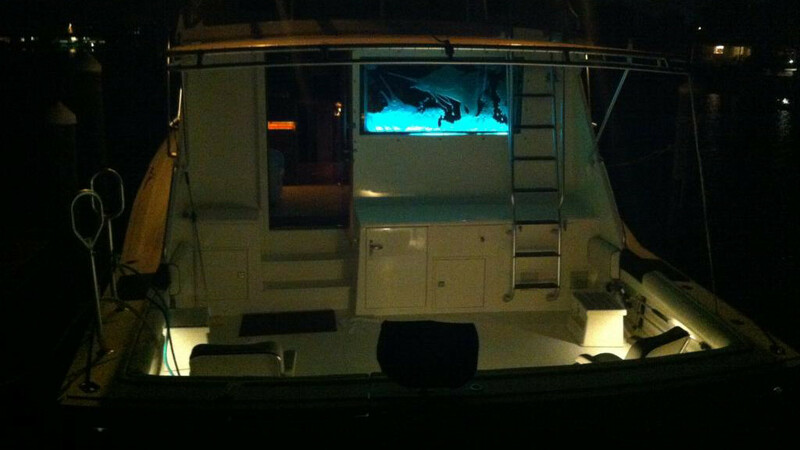 The 60 foot Mrs. Hub is the nicest charter boat in the Hubbard’s Marina fleet. 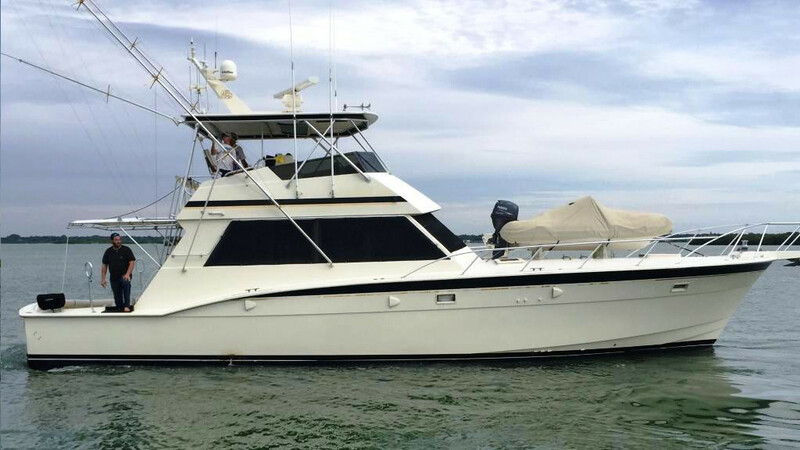 This is Captain Mark Hubbard’s personal play toy and it’s his favorite boat to run trips on. 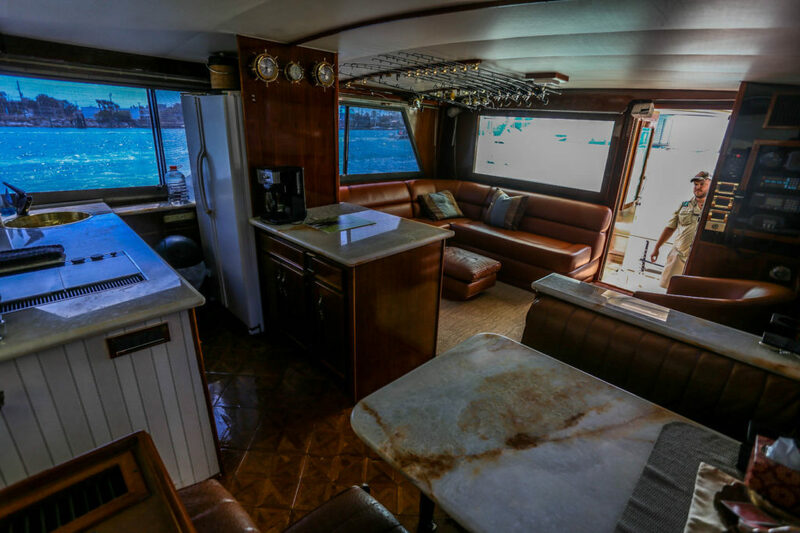 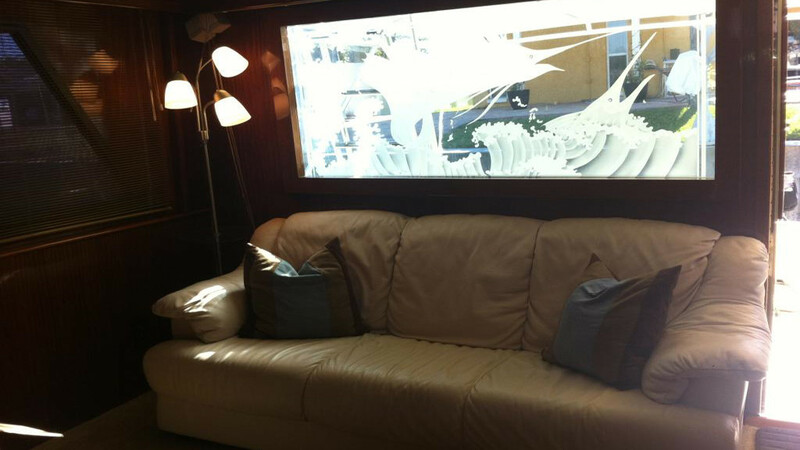 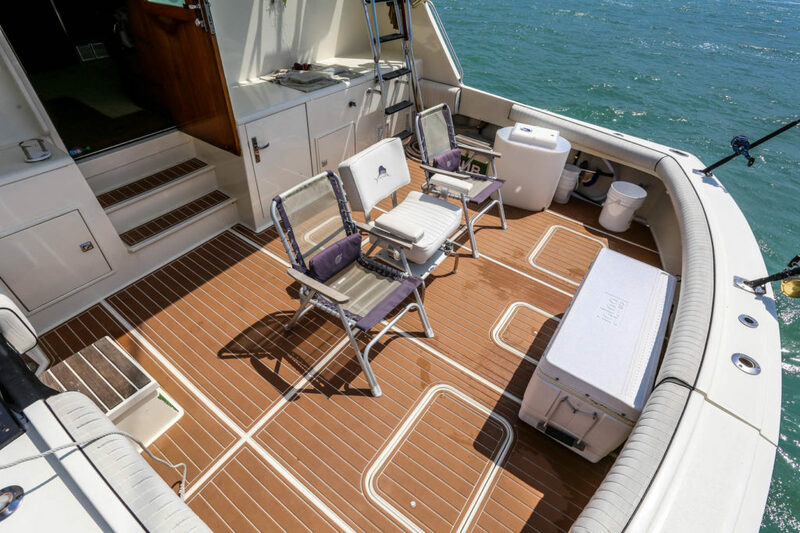 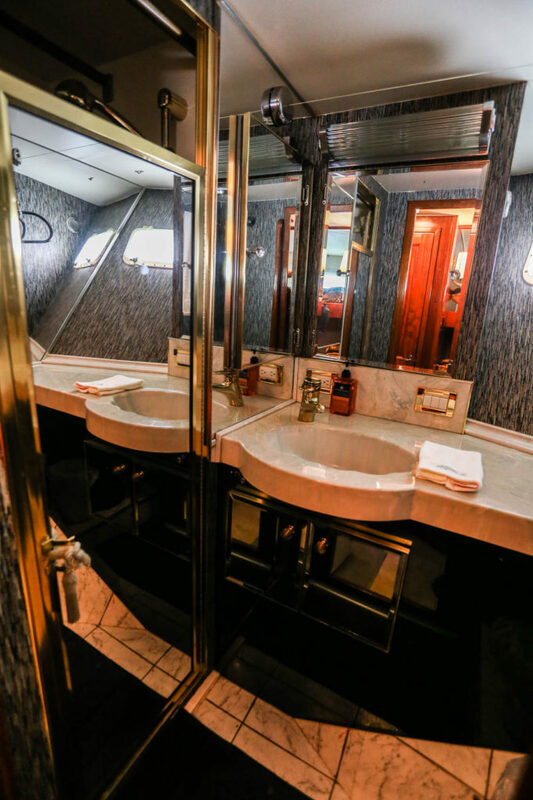 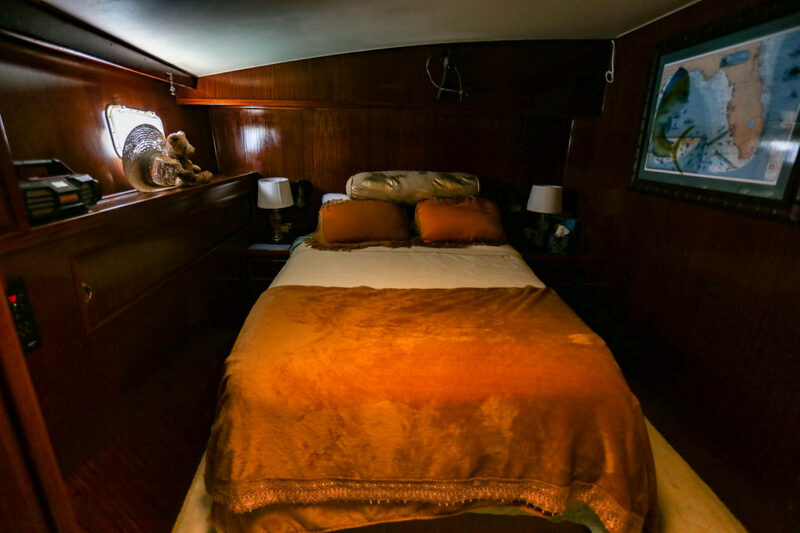 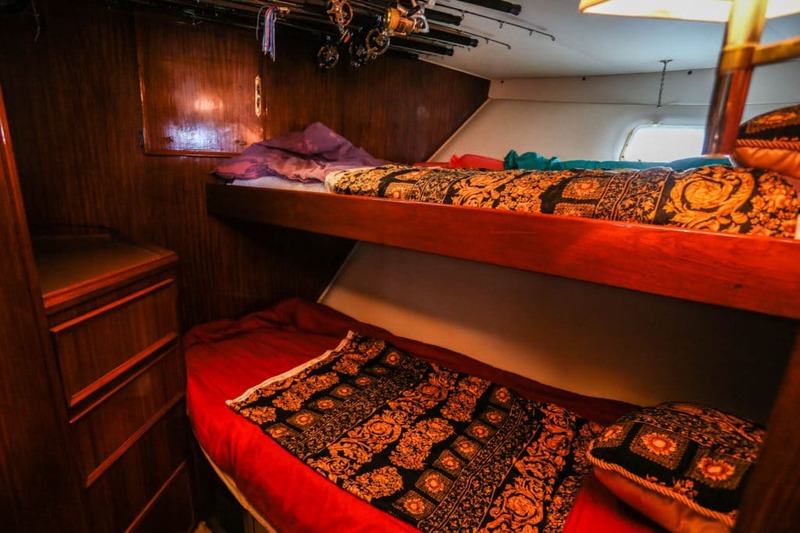 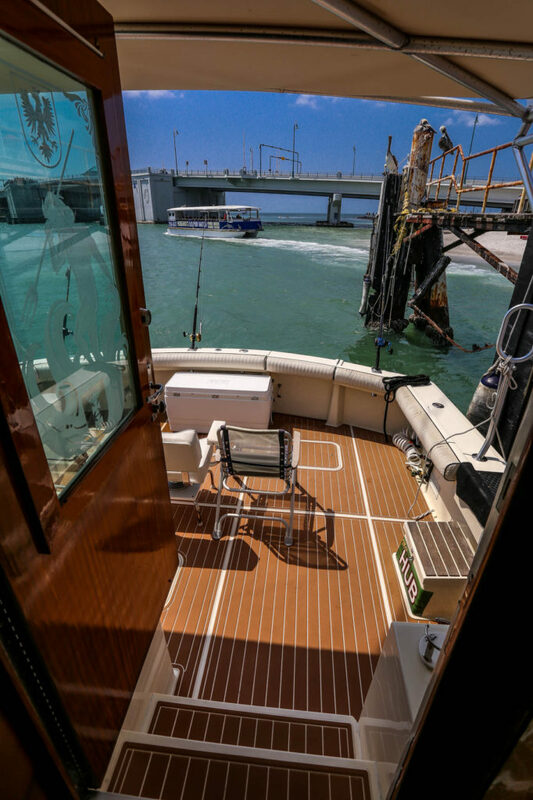 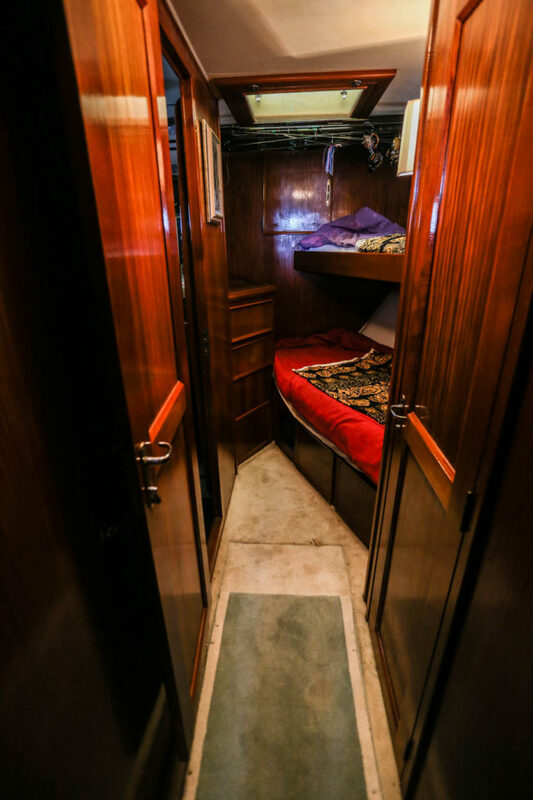 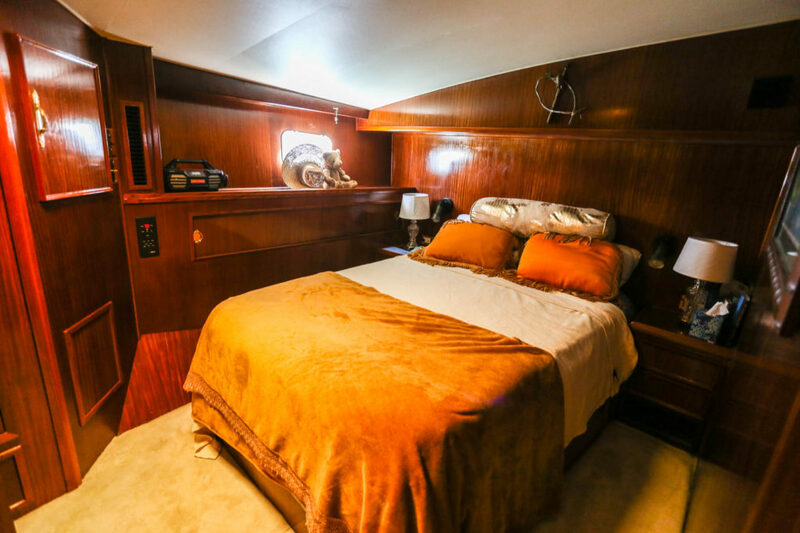 This boat has silk sheets, gold leaf sinks, custom ostrich leather seats, flat screen TV, and comfortable air conditioned cabin, staterooms to sleep comfortably, 3 bathrooms, full kitchen, showers and more! 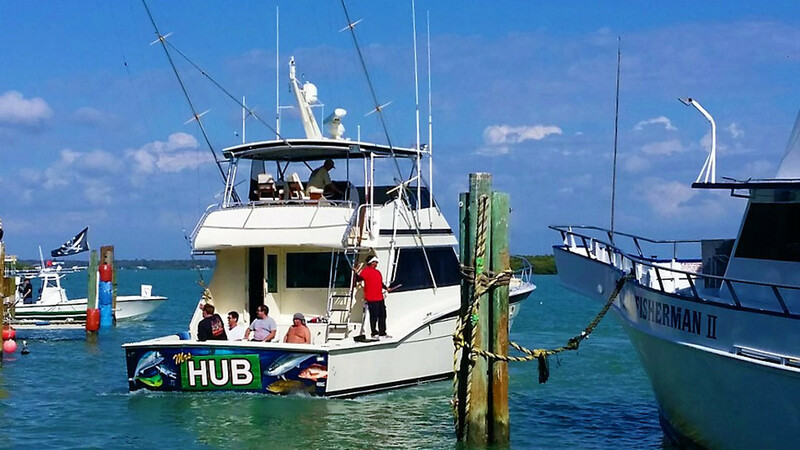 We can offer cruises, overnight camping trips, fishing trips near shore or offshore, long range deep drop pelagic trips, high end sunset tours, transportation, ash scatterings in luxury, and offshore signings. 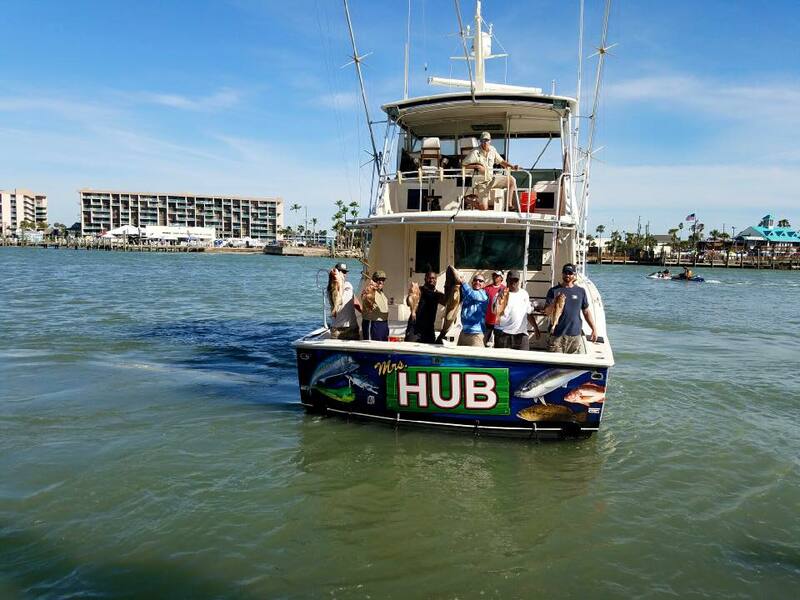 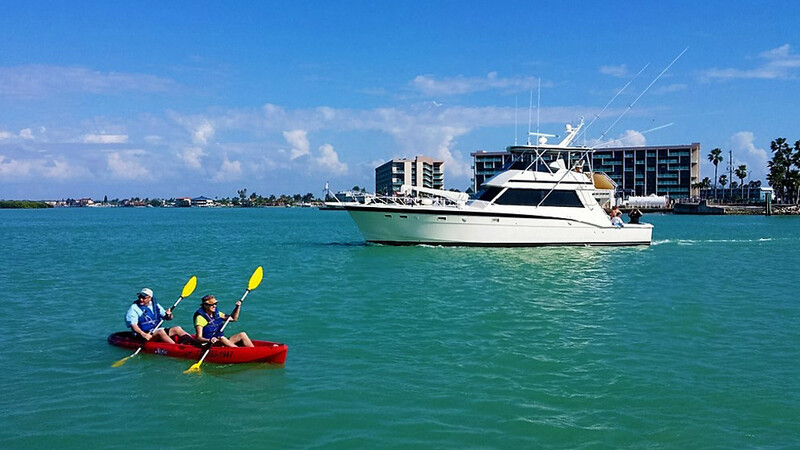 This boat can accommodate up to 1-6 people for its trips. 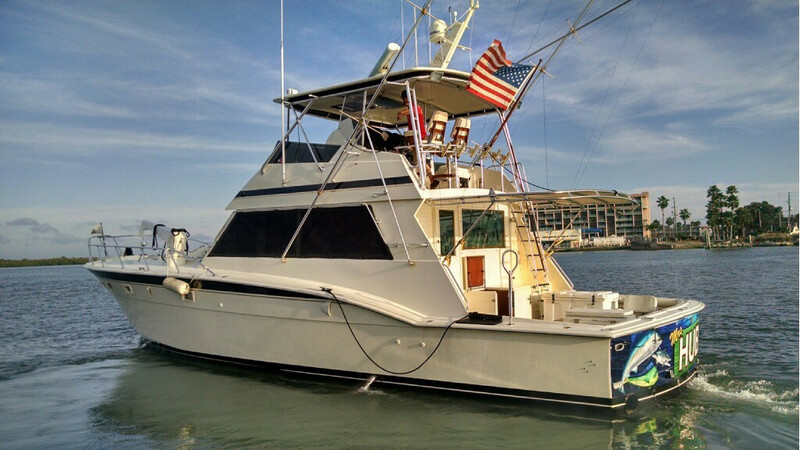 Rods, reels, tackle, dead bait, some live bait, fish cleaning and 18% tip for captain and crew to split included in charter pricing.